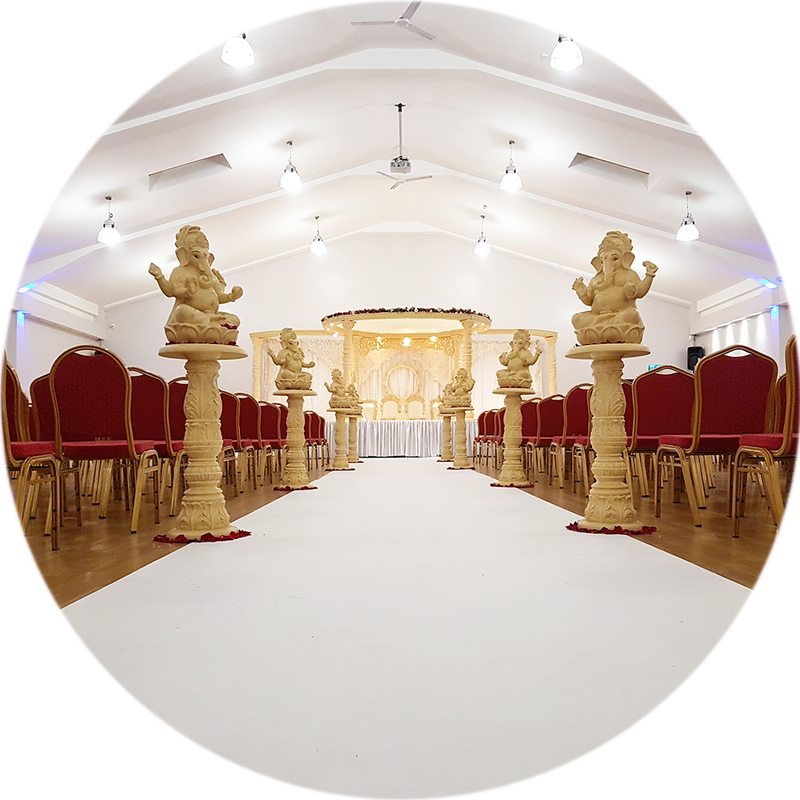 We have worked at venues in Wolverhampton and the surrounding area, so if you require mandaps in Wolverhampton do not hesitate to contact us. 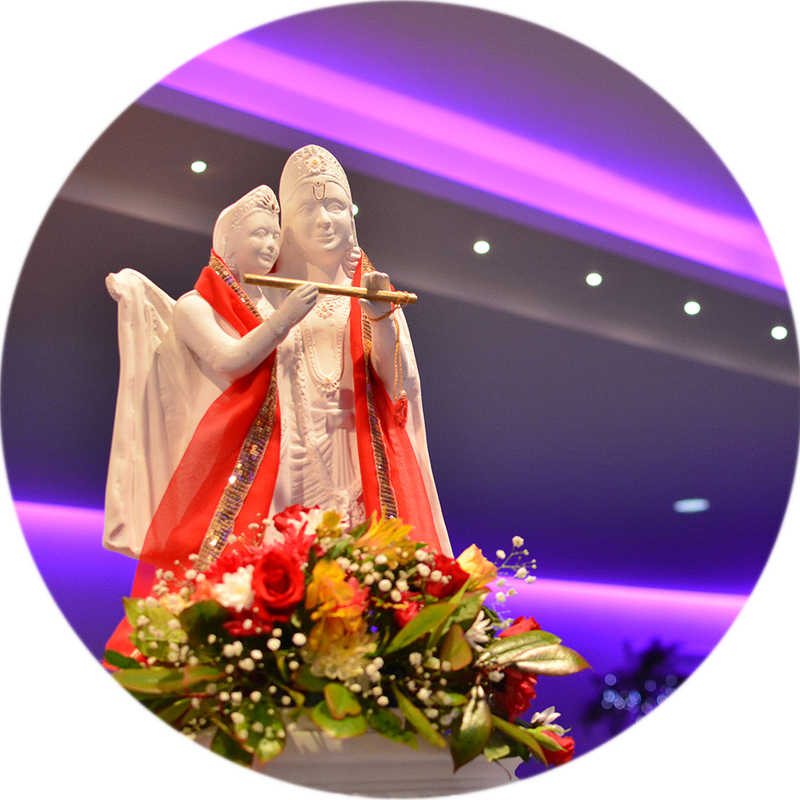 See the list below of venues we have had the privilege of working with in the past. 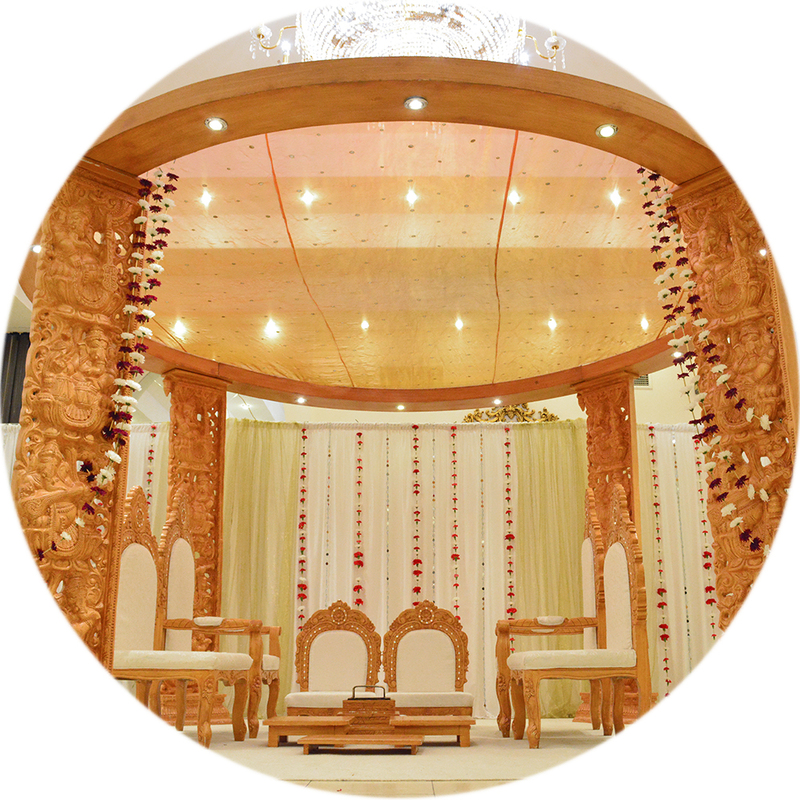 We are always hoping to add more venues to our Wolverhampton mandap range and always enjoy setting up at venues we have previously worked with.